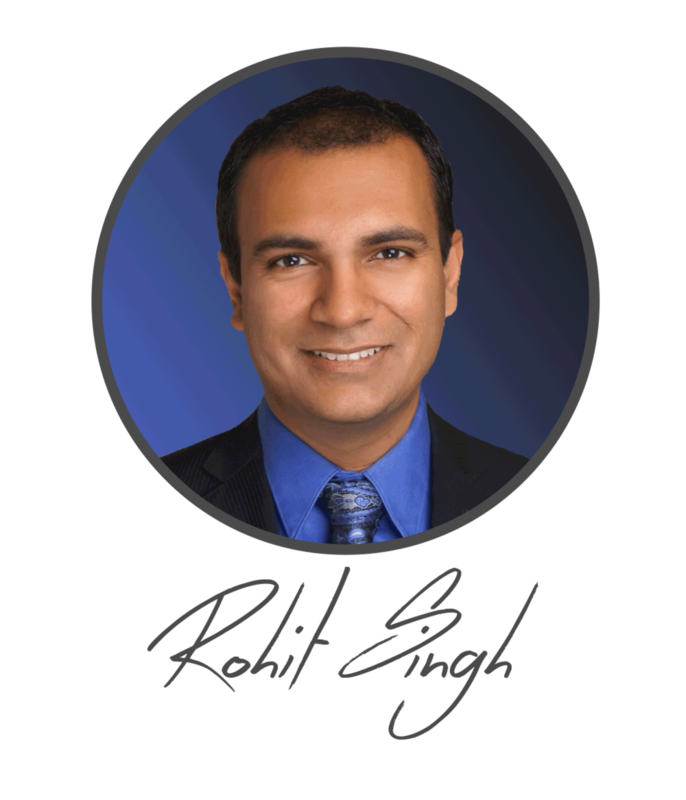 Rohit Singh is Keller Williams Platinum Award Winning Realtor and has a 5-Star rating on Zillow & Trulia with 100% Customer Satisfaction Ratings. His local market expertise combined with advanced technical skills combine to provide a world-class experience for clients. He has built Porch2Patio Real Estate Group with that same personalized and customer-centric approach. Thanks for your interest! Rohit will be reaching out shortly to discuss what's next. No pressure. No hidden costs. No problem. No other Dallas-area realty team like us! Let us send you tips, market updates, and helpful info to your inbox!